Sign: $20. 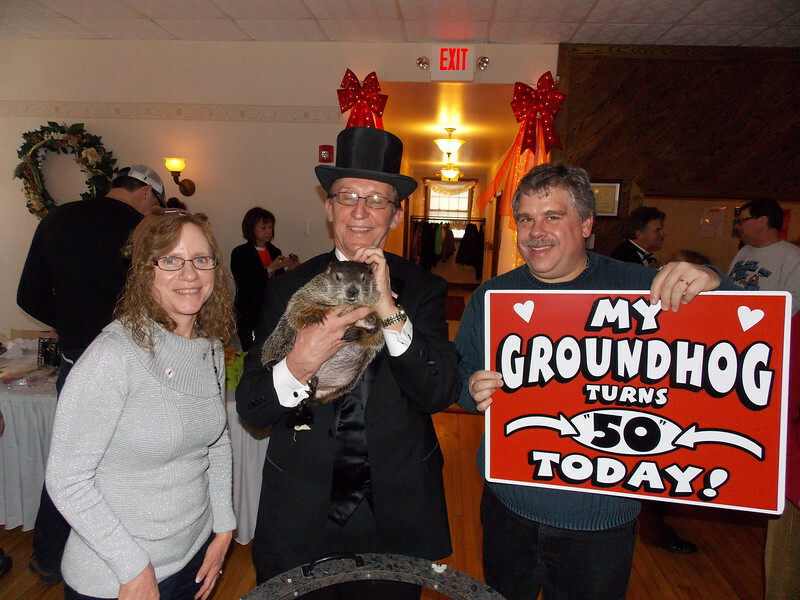 Two memberships to the Groundhog Club: $30. Getting a special photo op with Phil on Patti's 50th birthday: Priceless.